Summer is a wonderful time in Virginia. Temperature and humidity might be high, but so are spirits. These are the days of barbecues, long walks on the beach, and spending time with loved ones. If you are looking for a way to make this summer even more spectacular, you might consider going somewhere new. The following destinations will help you make the most out of these glorious summer days. 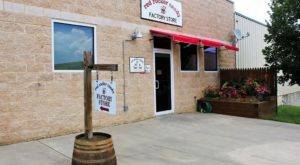 If you've ever dreamed of picking fresh fruit right from its source, you'll have a delightful time at Carter Mountain Orchard. 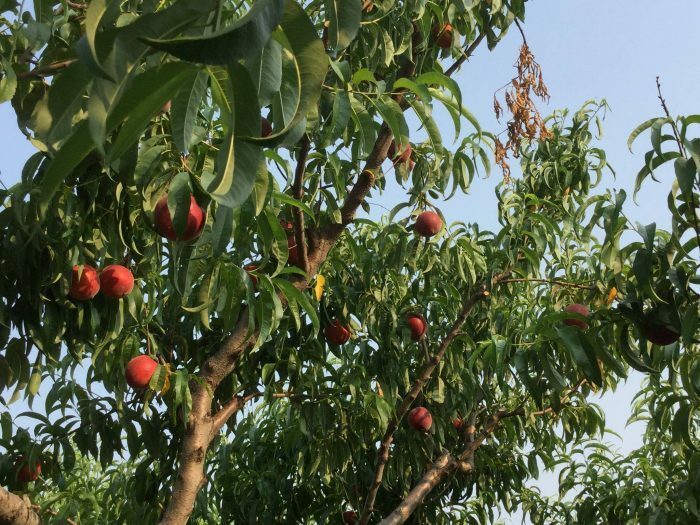 This charming spot is open other seasons too, but the summer peaches are hard to beat. The Mountain Grill on site serves lunch from 11-4, and folks can enjoy delicious homemade peach products including pies, donuts, and cider. Does it get any better than that? 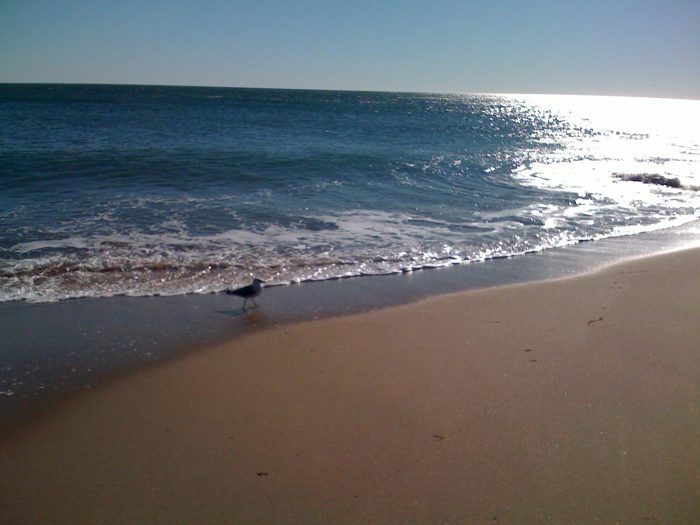 Sandbridge is Virginia Beach's southern shore and offers a bit more seclusion. 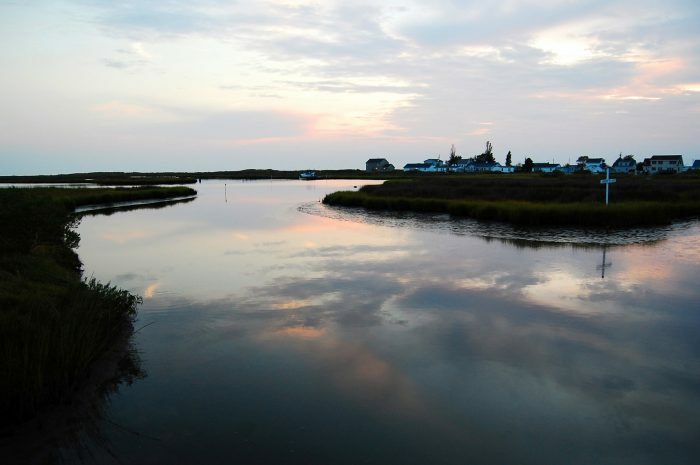 Visitors can explore the Back Bay Wildlife Refuge and enjoy some of the local shops, restaurants, and beautiful accommodations nearby. You can even try your hand at surfing if you really feel like embracing those waves. 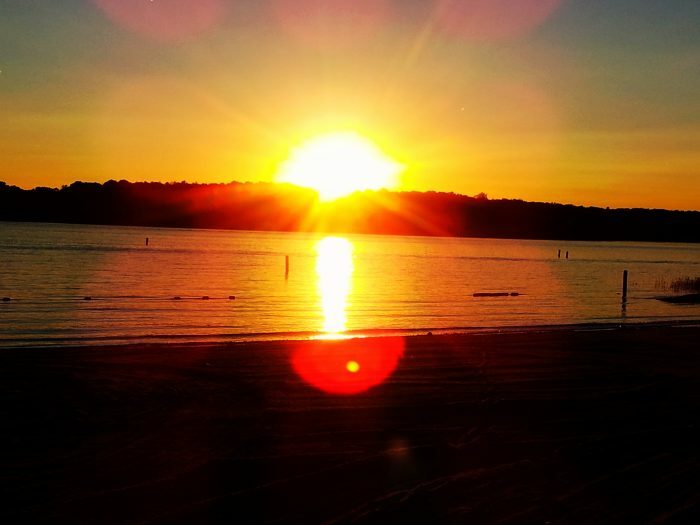 With nearly 200 miles of shoreline, Lake Anna is the third-largest lake in the state. 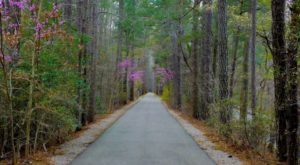 It's surrounded by a beautiful state park and has plenty of beautifully-maintained walking and hiking trails. The lake itself measures nearly 13,000 acres and is perfect for sailing, water skiing, boating and, of course, some good ole fashioned swimming. 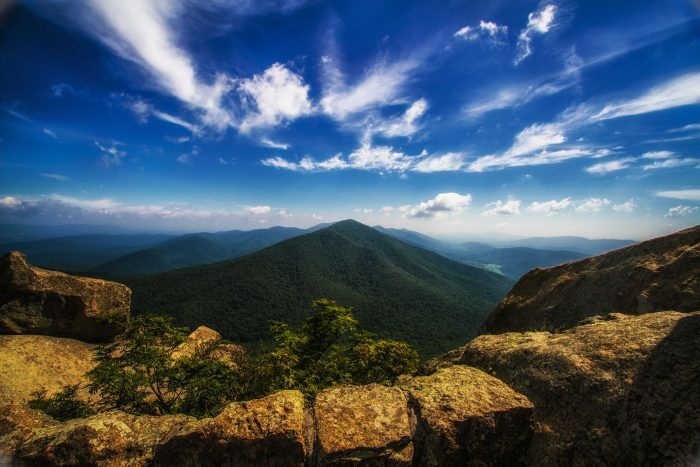 This iconic, sharp-looking peak can be seen from the convenient viewpoint of milepost 86 along the Blue Ridge Parkway. 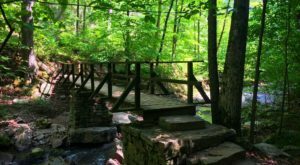 For those looking for a little activity and exploring, the Sharp Top Trail is a 3.6-mile hike that will pack in over 1,500 feet in elevation gain. Be sure to allot some time for lunch, as the views will be spectacular. 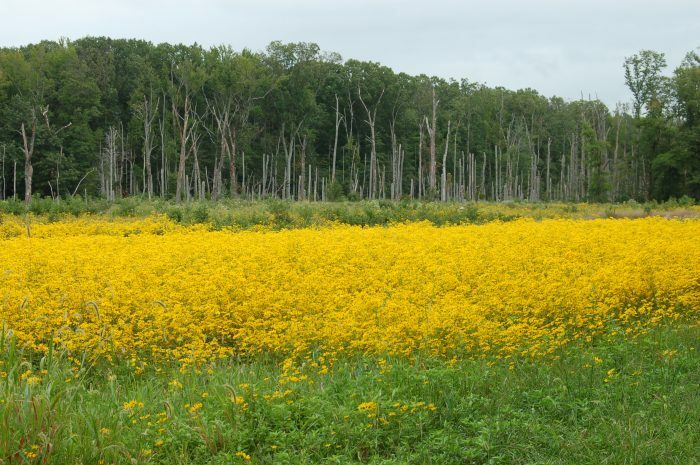 In addition to its colorful and lovely wildflowers, Caledon State Park is known for being one of the largest homes of the American bald eagle on the east coast. 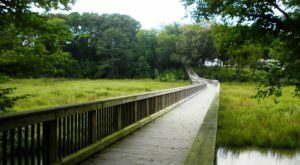 Much of the marsh and shoreline is closed to protect these birds; however, the visitors center offers tours and there are nearby picnic areas where visitors can enjoy the beautiful natural surroundings. 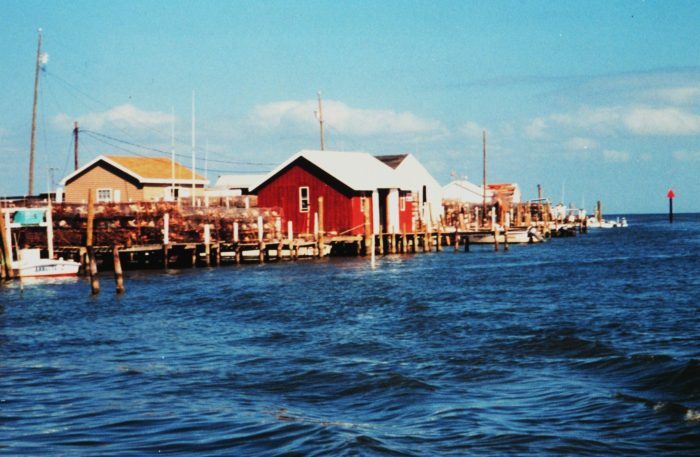 Located approximately 12 miles from the Bay, Tangier Island is a remote location most accessible by boat. 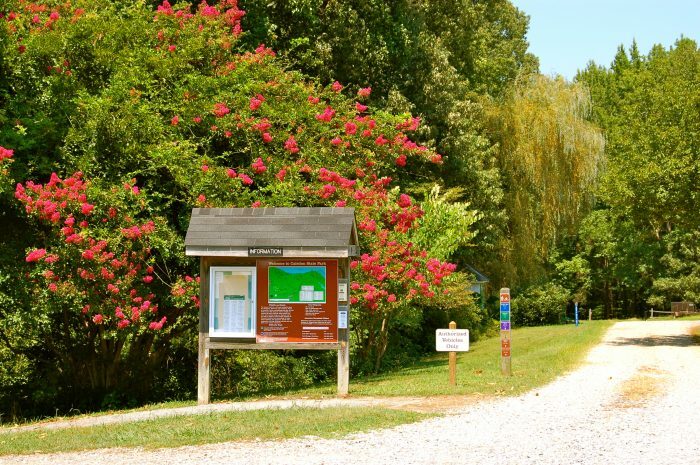 You'll love discovering why this spot is considered the soft shell crab capital of the country. 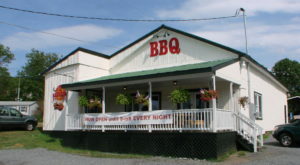 Folks are friendly, the beaches are pristine, and the food is freshly-caught. 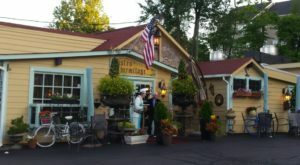 This will make for the perfect summer day trip destination, especially when you see what the local ice cream shops have to offer. 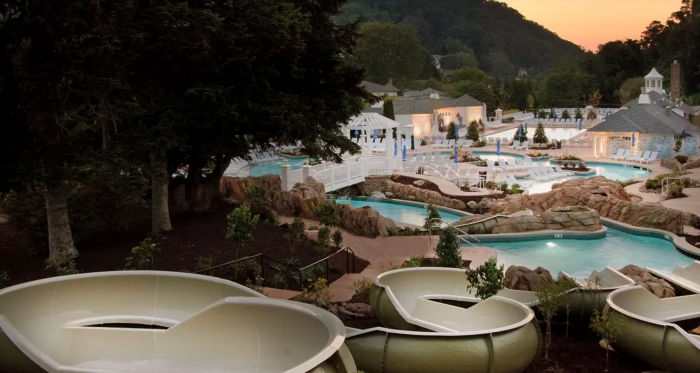 If you've got a weekend to spare, staying at the luxurious Omni Homestead Resort will feel like a trip to paradise. 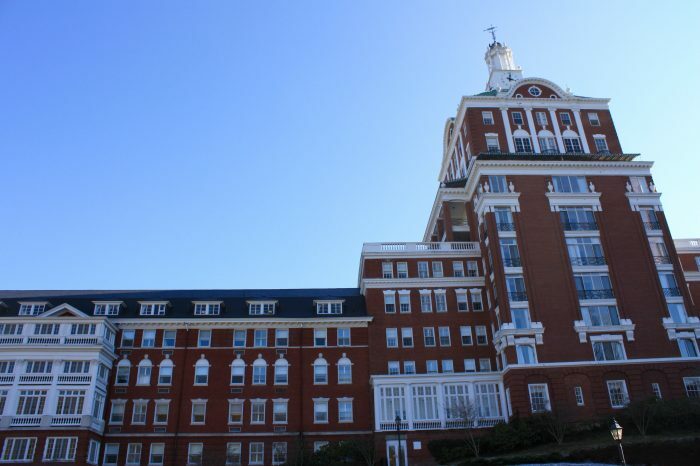 Not only can you enjoy the historic and iconic hotel, but you can enjoy the countless outdoor features that are perfect for summertime. Whether its the waterpark, golf course, natural hot springs or hiking trails, it'll be difficult to run out of adventures to pursue here. If you haven't visited the "World's Most Beautiful Theme Park," it's high time that changed. 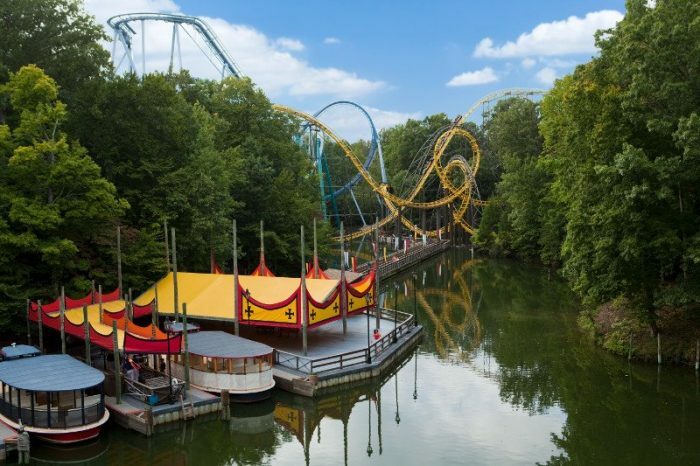 The theme of this park is Europe, and visitors can enjoy exploring Scotland, Ireland, Italy, Germany, France, and England without every having to set foot outside of Virginia. It's a place that's sure to thrill children and adults alike. In search of a cool way to beat the heat? Fortunately, caverns remain at a constant 56 degrees no matter what the outside temperature is. 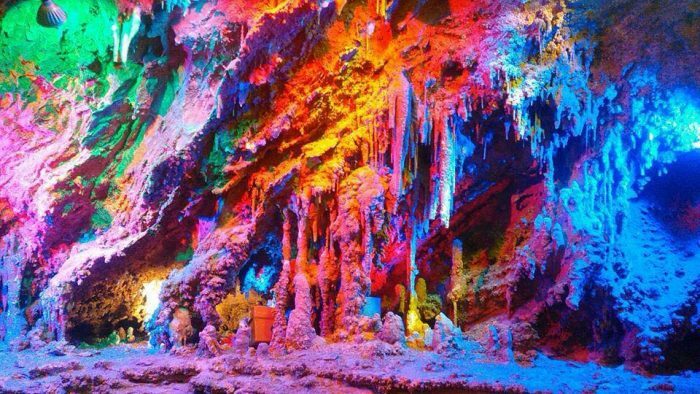 This cavern system is made up of 17 "rooms" with truly remarkable rock formations. Some of the main attractions include Diamond Cascade, Grotto of the Gods, and Beyond the Veil. The caverns are well-lit, sometimes with colorful lights to really show off the spectacular underground world. 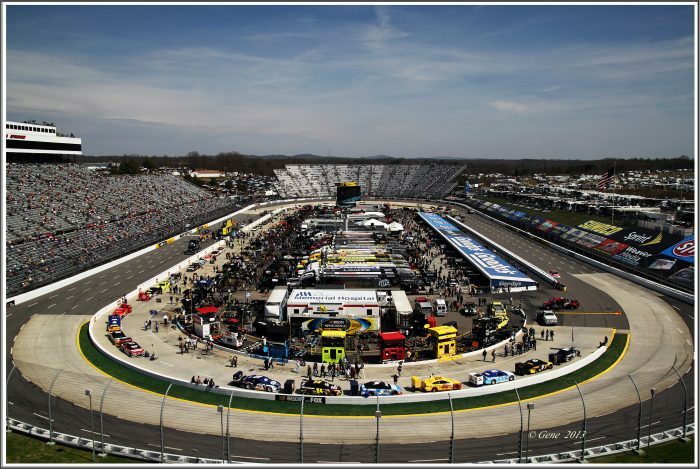 For anyone who enjoys motorsports, the Martinsville Speedway is a must-see this summer. The site opened in 1947 as a dirt race track and was first included in the NASCAR season in 1948. The track is just over 1/2 a mile, one of the shortest in the Sprint Cup Circuit. 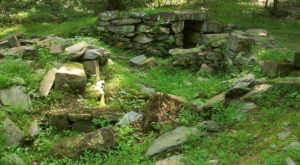 Visitors are encouraged to take a self-guided tour and stop in to get tickets for the next event. Looking for more incredible summer activities to fill this season? 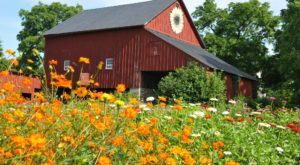 Don’t miss these 18 Unforgettable Things You Must Add To Your Virginia Summer Bucket List.